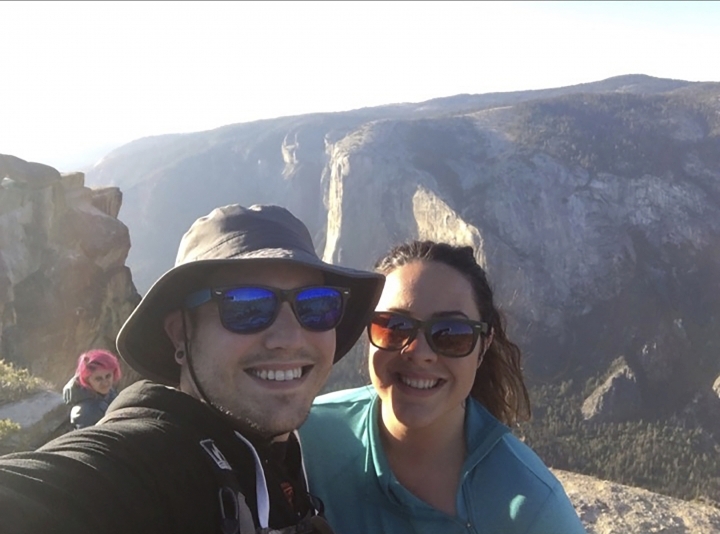 NEW DELHI — An Indian husband and wife who fell to their deaths from a popular overlook at Yosemite National Park in the western U.S. were apparently taking a selfie, the man's brother said Tuesday. 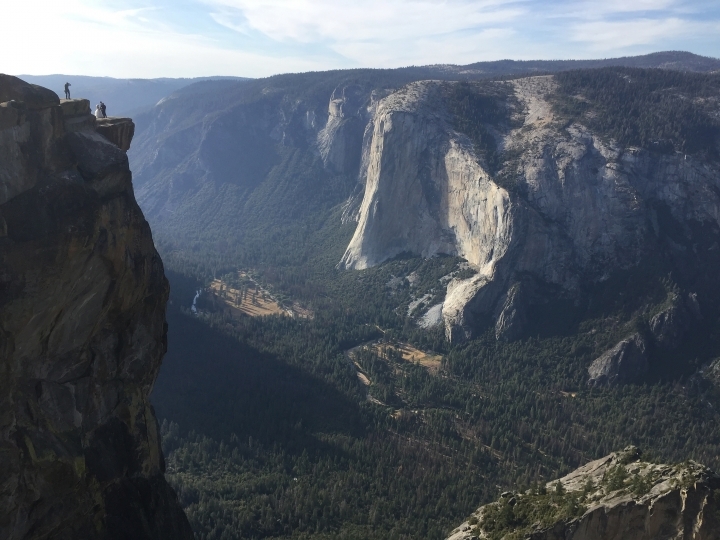 Park rangers recovered the bodies of 29-year-old Vishnu Viswanath and 30-year-old Meenakshi Moorthy on Thursday about 800 feet (245 meters) below Taft Point, where visitors can walk to the edge of a vertigo-inducing granite ledge that doesn't have a railing. Associated Press writer Paul Elias contributed to this report from San Francisco. This story has been corrected to fix spellings of the victims' last names, Meenakshi and Viswanath.